I just wanted to take a moment to thank Andy for sharing his skin with everyone on the forum, Nice job. See the link below. Also thanks to all the active members on the forum who contribute there valuable time, share information and post cool plug-ins they have created as well as there support to help others on the xLobby website. Below is some valuable Information on how xLobby renders DVD video playback externally, by using a program called Graphedit you can create specific filters based on different codecs, using these graph files can provide consistant and reliable playback everytime you use xLobby. 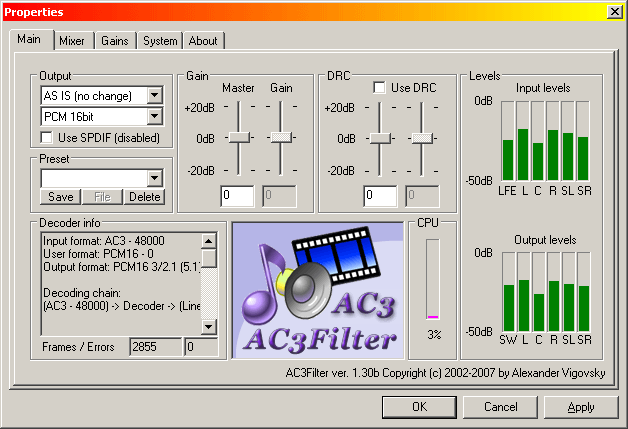 xLobby enables users to be able to select these external filters like the AC3 Filter to support many different codecs and use the one you want to render video or audio. xLobby uses a directshow based media player engine and thus Xlobby’s media player can use external graph files that support the direct show player to process and render different Audio & Video codecs. 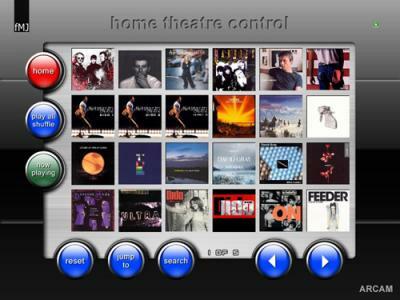 xLobby Ver 2.0 hardware currently uses Versions of Cyberlink Power DVD5, 6 codec for reliable DVD Audio-Video playback. By selecting F2, then Media Player different graph files can be selected. By selecting default, xLobby will use the current default codec that windows is currently using and not use xLobbys graph files to render video playback. We are creating different graph files for users to select from. We have created a few using the AC3 filter available for download below. Users who are interested in creating there own graph files to insure proper playback in xLobby using a certain codec installed on your system can download the graphedit software to experiment and modify or create your own. For further discussions on this topic please post them in the forum thread below. If you create a filter to work with a certain codec and would like to share, you can post them here as well. Here is a couple of helpful utilities that might help users to determine which codec your os is really using. Here is some pictures of the new protype RF based remote we are working on that has a 3.5″ touch screen and programmable – illuminated hard buttons. This unit can act as a universal remote with learning capabilities and can also transmit IR signals straight from the remote or from the remote to the RF wireless receiver to 4 discrete IR ports, 1 RS232 serial port. The first model is Zigbee and the second version will be 802.11 wi-fi with a build in webbrowser and yes it will work with xLobby xnet. Both the remotes also play sound files and speech files for touchscreen events and hard button events. 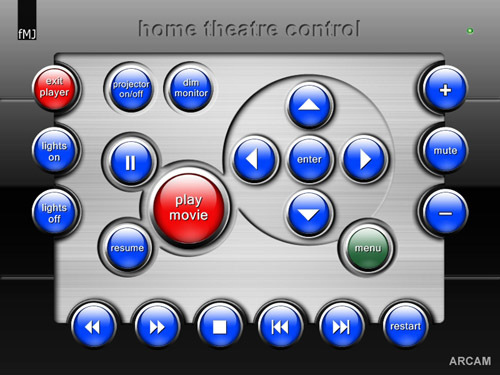 The remote also has a built-in media player so you could stream stereo music content right to the remote. The remote has auto power shut-off when not in use and the remote automatically turns on when you pick it up. All skinning and setup of the device is done thru a mini USB interface cable that connects it to a PC or Laptop for editing or uploading files to the remote using the xLobby Remote design suite software. More details will be available after CES. We are demonstrating the remotes live at the Calrad booth in the south hall, booth number 22019. You are currently browsing the xlobby news blog archives for January, 2008.